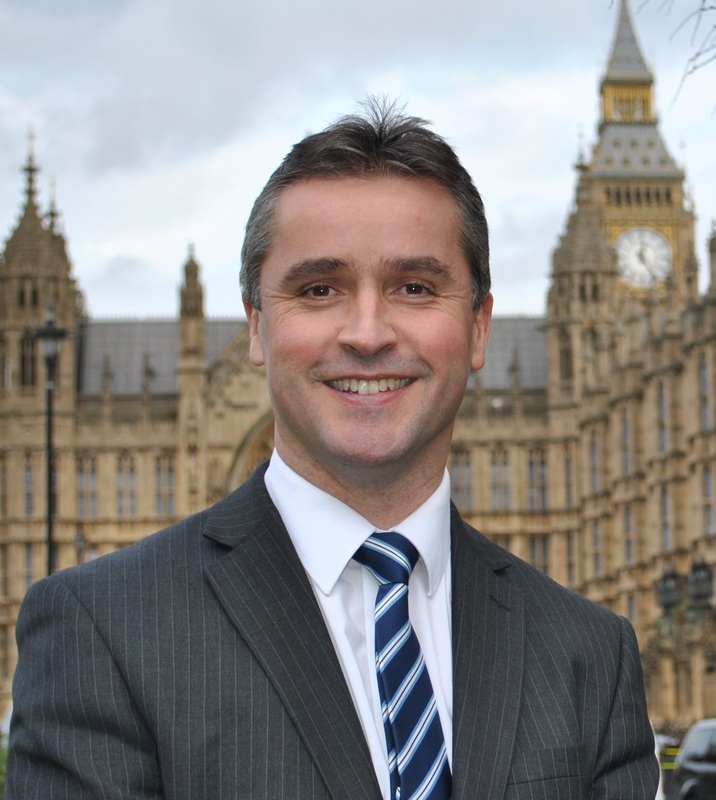 More than 100 cross-party MPs and Peers – including Na h-Eileanan an Iar SNP MP Angus MacNeil – have written an open letter to the Chancellor of the Exchequer, George Osbourne MP, urging him to continue investing in fixed and mobile broadband as part of the Spending Review and in the future. Matt Warman MP, APPG Co-Chair, said, “I was delighted to secure such strong support for the letter, from across the main political parties and from both Houses of Parliament. While the Prime Minister’s recent announcement on higher broadband speeds is welcome news, it is very important that investment into broadband infrastructure and digital skills continues.